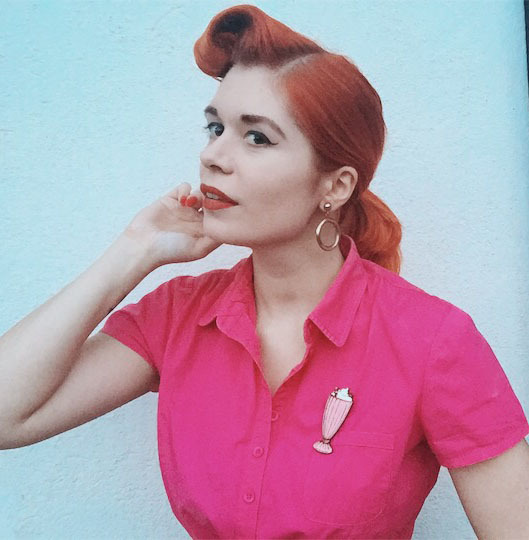 Wear your brooches with Magnapin! As an avid vintage enthusiast I have the urge to expand my accessories collection. Brooches are a vintage girl’s basic in her wardrobe, and lately I’ve been adding new designs to my small collection.